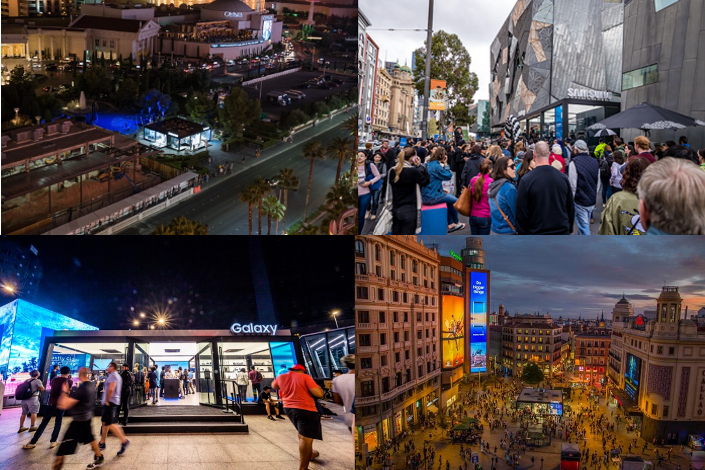 From the US to Australia, Spain to Malaysia, Samsung Galaxy Studios are continuing to provide visitors with unique experiences in venues scattered across the globe. 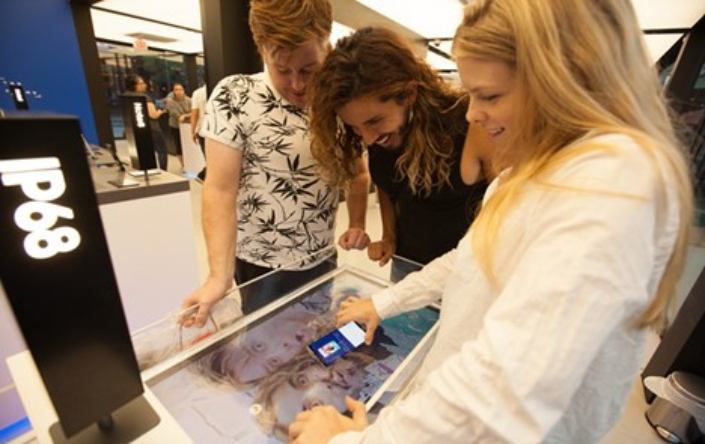 The studios are temporary installations open to the public in iconic locations, and offer visitors the opportunity to try out an array of Samsung’s flagship phones and wearable products, including the Galaxy Note8, Gear Sport, Gear VR and Gear 360. Since September, Galaxy Studios have showcased for limited runs in more than 20 locations, with further displays planned to bring Samsung devices to even more cities. Among the Galaxy Studios’ highlights are hands-on experiences with the Galaxy Note8 and its distinctive S Pen and cameras. After snapping a selfie, visitors learn how embellish the photo with the S Pen, then see themselves on the big screen in the S Pen gallery. Or they can witness the effects of the Galaxy Note8’s IP68 water resistance rating, either by using the S Pen to apply photo filters or using other features underwater. Visitors can also explore the various key features of the Galaxy Note8 by placing the device on an interactive table. 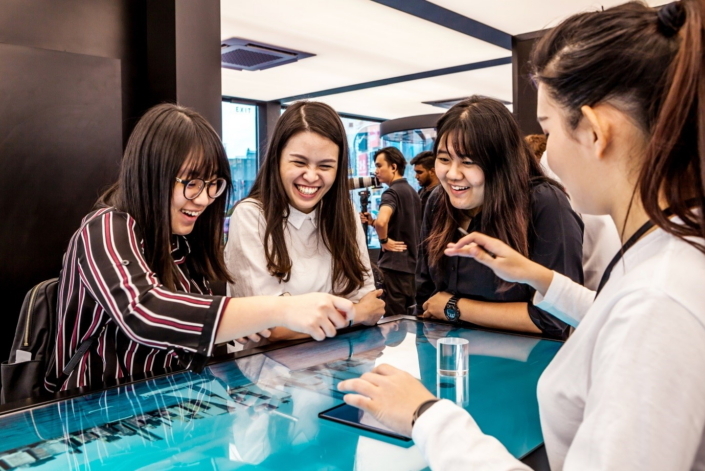 Visitors at the Galaxy Studio in Kuala Lumpur test out various features of the Galaxy Note8 using the interactive table. At the Galaxy Studio in Frankfurt, visitors explore the Galaxy Note8 and its features. 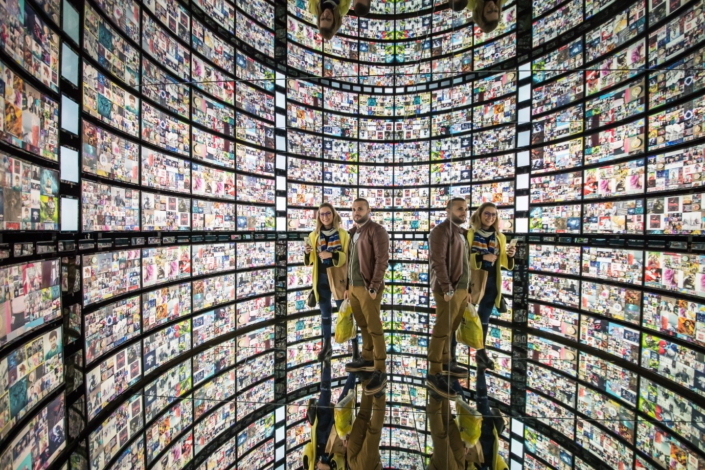 Visitors are wowed by the optical illusion created by mirrors in the S Pen Gallery, Frankfurt. Taking the plunge in Los Angeles: Visitors are able to utilize features of the Galaxy Note 8, such as applying a photo filter using the S Pen, even when the smartphone is underwater. 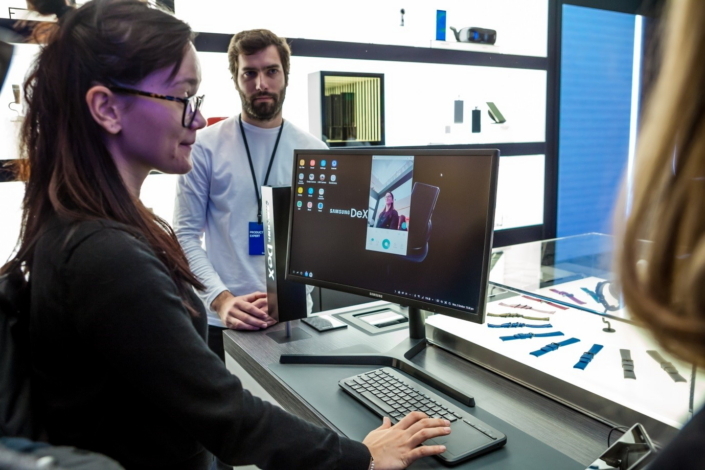 Visitors to the Prague Galaxy Studio try out video conference calling on a desktop powered by smartphone with the Samsung DeX, which provides seamless transition from mobile device to desktop computer. 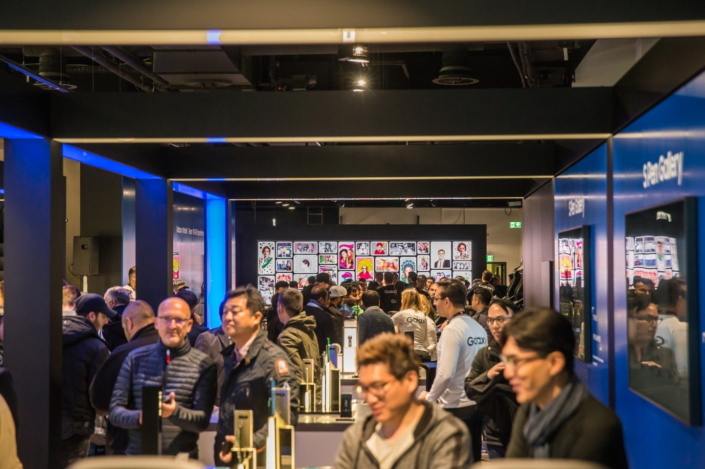 Visitors can discover newly launched wearable products such as the Gear Sport, Gear Fit2 Pro and IconX (2018). 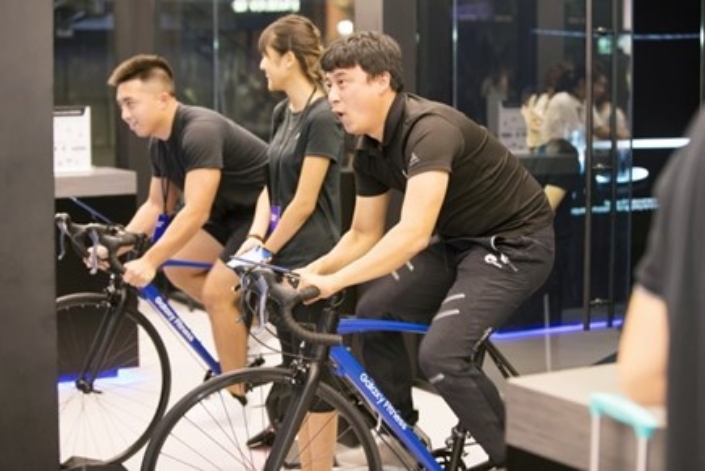 Visitors are also able to test out the Gear Sport in a cycling challenge, enjoy an exhilarating 4D VR game, and film themselves in a 4D experience with the Gear 360. A cyclist wearing the Gear Sport celebrates sweet victory in LA. The race is on for two visitors in the Galaxy Fitness cycling challenge in Hong Kong. Visitors in London enjoy the Gear VR in 4D. 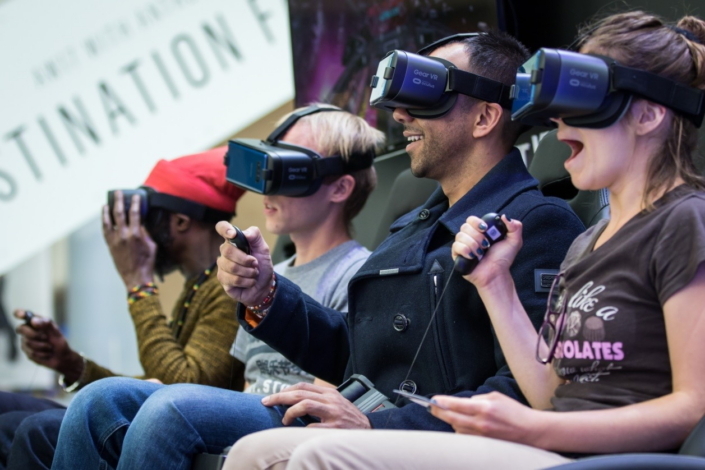 They control their movements through the universe with their controllers while sitting in a 4D chair, which moves to create a fully immersive virtual reality experience. 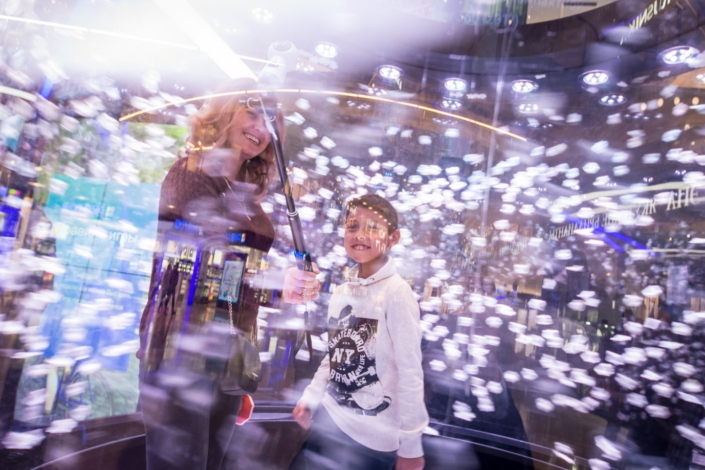 Surrounded by a 4D experience, visitors film themselves with the Gear 360 in Moscow. Samsung hosts a range of unique experiences at their Galaxy Studios. 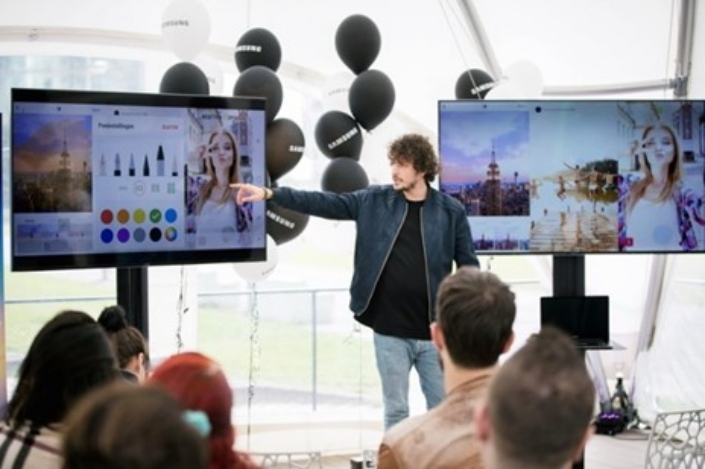 Recently, artists and influencers were invited to Galaxy Studios to illustrate ways to utilize the Galaxy Note8’s signature S Pen and dual cameras to their fullest capacity, and to participate in workshops. Galaxy Studios have also held fitness session using new products and wine tastings using the Gear VR. 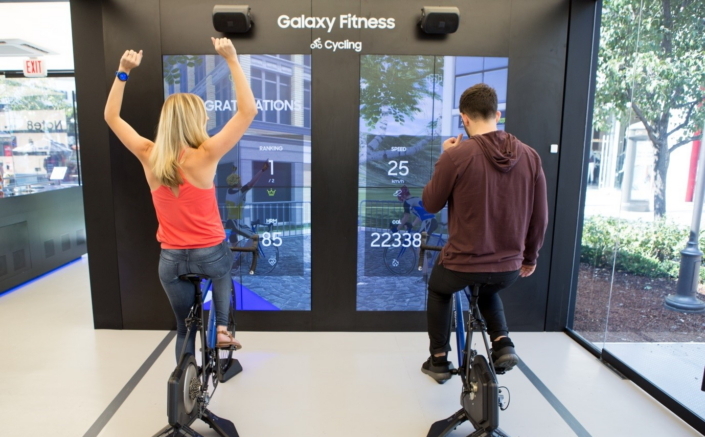 In addition, visitors were able to learn more about traffic safety in an immersive experience with the Gear VR, inside the Galaxy Studio’s fitness zone. Galaxy Studios aim to use their locations in various cities to their best advantage and the venues have held charity concerts and other local events to give back to the community. Learning how to get the most out of using the S Pen in Amsterdam. 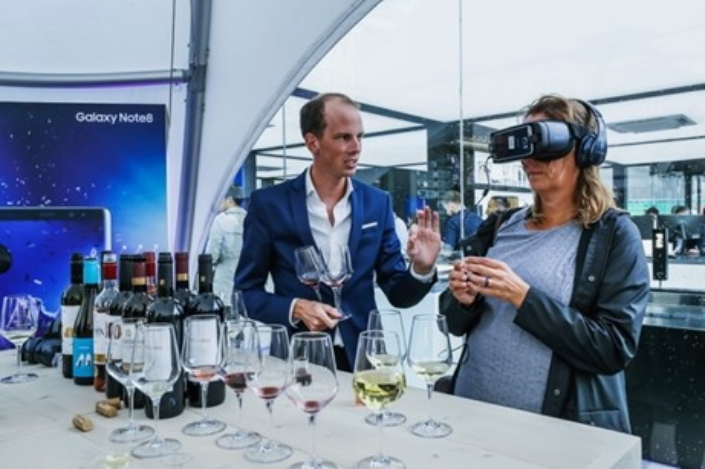 A visitor samples vintages with a sommelier during a VR wine tasting experience in Amsterdam. 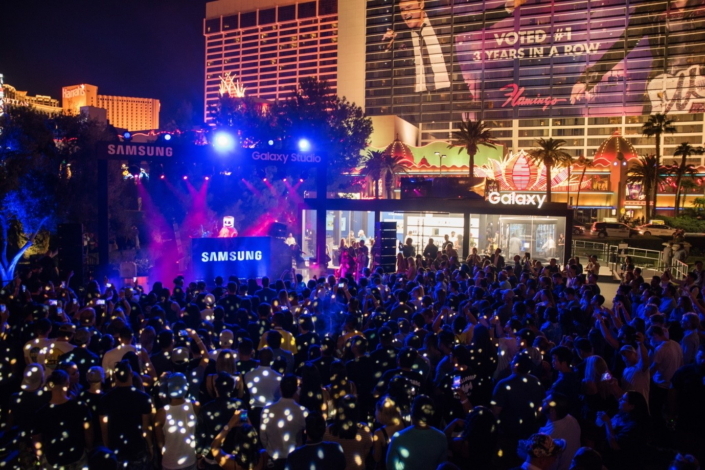 Crowds gather for a charity concert in front of the Galaxy Studio in Las Vegas.